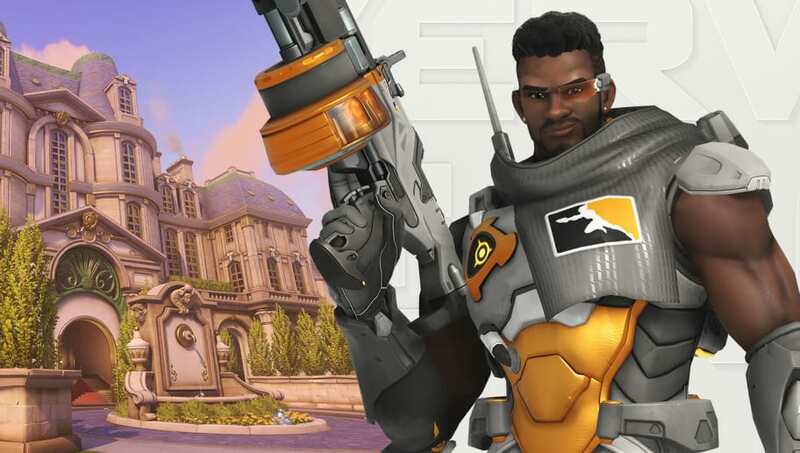 Overwatch League Stage 2 will feature the debut of Baptiste and the new Paris map, Blizzard announced Tuesday. A new post from the league explained a few notable changes for Stage 2 of the league's latest season, including schedule changes. ​Overwatch League Season 2 will conclude Stage 1 this week, with its playoffs beginning Thursday. After Stage 1 ends, the next stage won't begin until April 4, and there will be a few changes. Stage 2 will be played on the latest patch, meaning all the hero changes and ​general gameplay changes that went live in Tuesday's patch will be active in the next change. Baptiste, who also ​went live in the newest patch, will be a part of the playable roster. The map pool was adjusted for the new stage, too. "We are switching the order of the assault and hybrid maps to reduce the likelihood that a match is decided part-way through the third map as draws are more likely on assault," Blizzard wrote. Match schedules were also adjusted on the website. The league assumed matches would run about 90 minutes long, but games mostly took longer. "After reviewing the data from Stage 1, we have seen that matches are typically running 105 minutes. To make it easier for everyone to tune in to watch their favorite teams, we’re officially resetting the schedule to account for actual match length." The new match times can be viewed on the Overwatch League website.